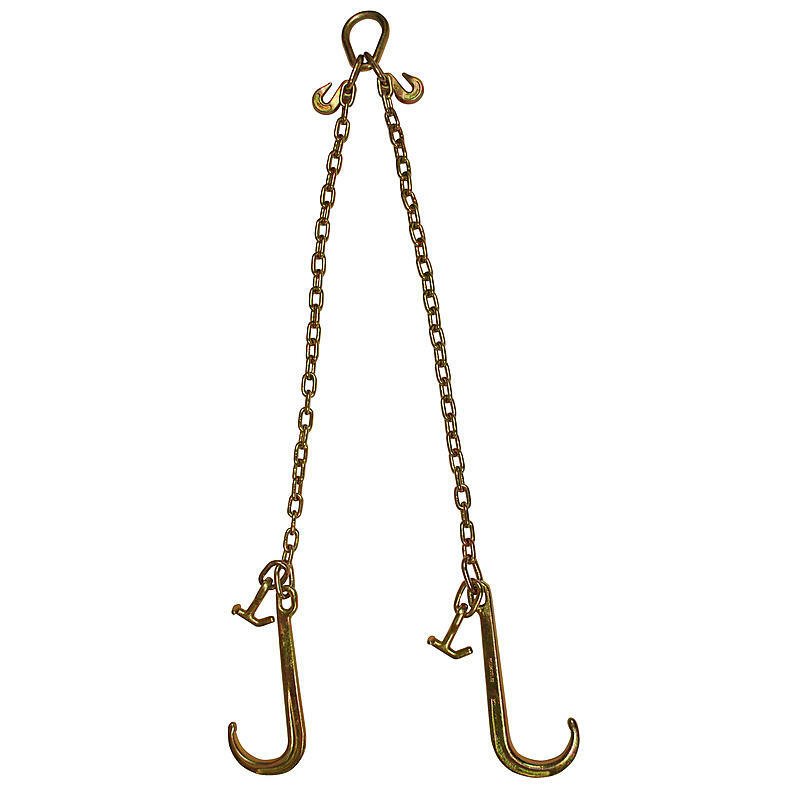 This bridle has 3ft chain extension legs with grab hooks so you can adjust the length. Each leg has 15” J-Hooks and T-J Combo hooks to give flexibility when towing. All bridles have a tag on them with the safe work load limit.